Home > Biosecurity > Biosecurity Updates > Pest Handbook updated. 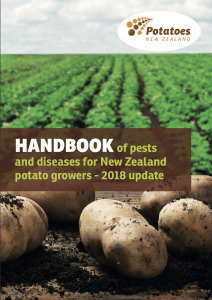 PotatoesNZ are pleased to announce that the Pest & Disease Handbook has been updated. Visit the Biosecurity section of the website to read more.